Delchev, Semko Semkov 244 pages, paperback, Chess Stars, 1. edition 2015. 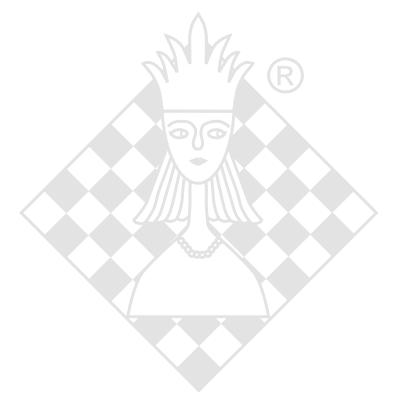 Valeri Lilov CD/DVD-box, ChessBase, 1. edition 2010. Sam Collins DVD-box, ChessBase, 1. edition 2012.